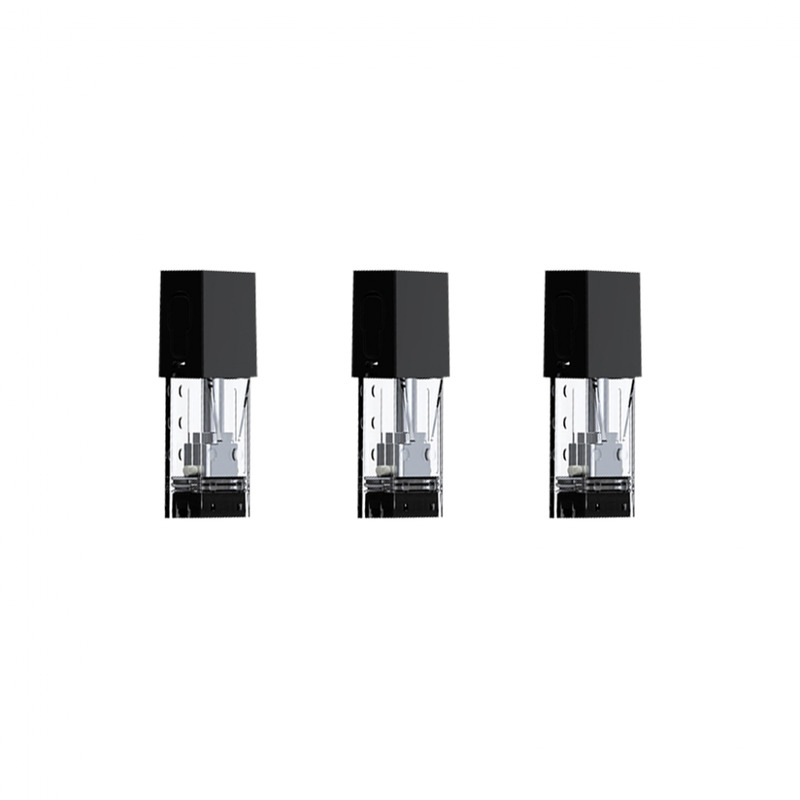 FIT Pods by SMOK are replacement pods for the SMOK FIT Kit only. FIT pods can hold 2ml of your vape juice of choice (nic salts work particularly well), and are simple to refill: just take the pod out of your device, remove the plug from the side of the pod, fill with your chosen juice and firmly push the plug back into place. You can use the juice injection bottle included with your FIT Kit for even easier filling! FIT Pods by SMOK come in packs of 2. Great price and fast shipping. Love these pods!! Smok isn't production ready for the fit. Garbage quality that leaks profusely.